Here at Van Norman Law, we fight for the rights of accident victims in Arizona. In the decades that we have been practicing law, we have seen how tragic accidents can be. Those accidents involving intoxicated drivers are among the most preventable. As part of the National Highway and Traffic Safety Administration’s mission to improve highway safety, they compile annual accident statistics. According to their database, in 2014 alone, 32,675 individuals were killed as a direct result of car accidents. Of this total, 15,479 were killed in accidents linked to alcohol consumption. Drunk driving is a major problem. Today, we are going to begin a series of blogs discussing the DUI laws and regulations here in Arizona. When talking about DUI laws and regulations, you will commonly hear the term “BAC” tossed around. This stands for “blood alcohol concentration.” BAC is the most commonly used metric to define or rate intoxication. All 50 states in America place the legal limit at .08. Driving with a BAC equal to or in excess of .08 is illegal. It is important to note that individuals can be intoxicated before reaching .08 BAC and thus can be arrested for driving under the influence even with a BAC below .08 percent. 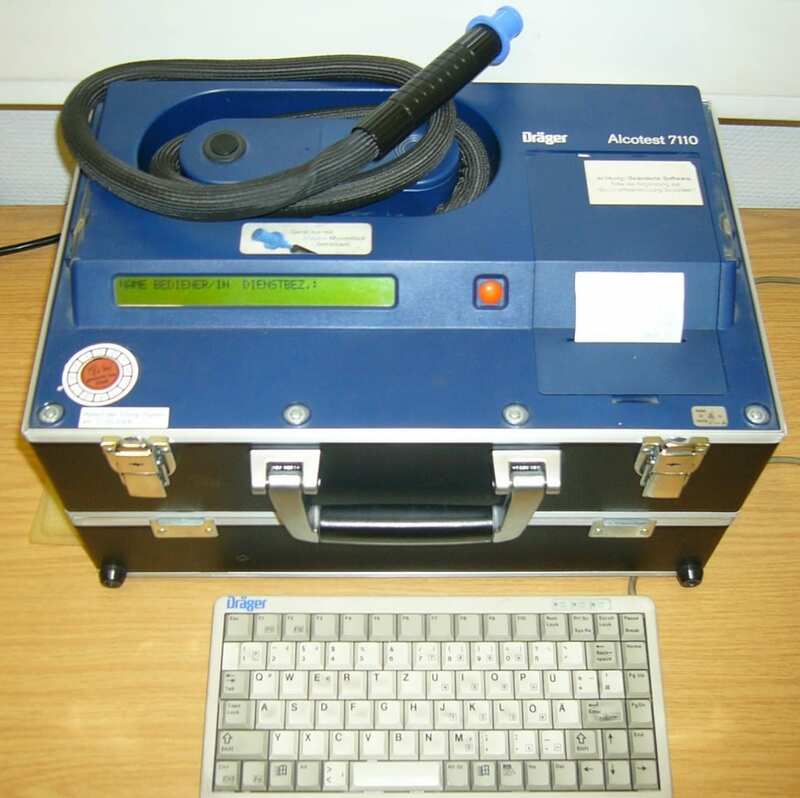 During a routine traffic stop, breathalyzers are used to determine BAC. They use electrochemical platinum fuel cells to detect the presence of alcohol in a person’s breath. An officer will administer a field sobriety test if they have reason to believe that a driver is intoxicated. Drivers may refuse to submit to a breathalyzer test, however this may give the officer reason to believe that they are intoxicated, resulting in possible arrest. If individuals refuse to submit to a sobriety test after they have been arrested, their driver’s license will be automatically suspended.